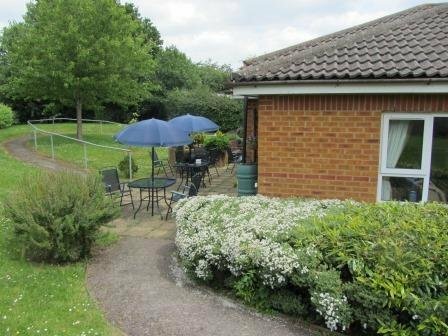 As part of our living in full engagement approach to Care and Dementia Care in particular, we are rolling out Themed Tea Rooms in many of our Homes. 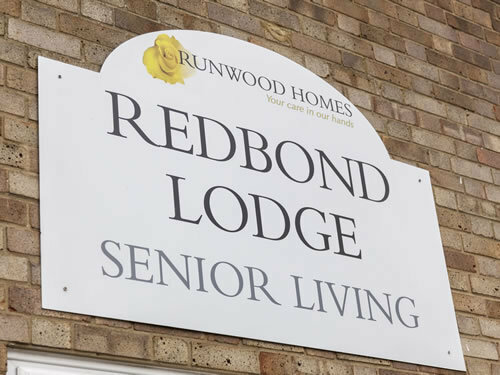 These are essentially for residents, families and friends to meet in a relaxing old fashioned tea room environment. 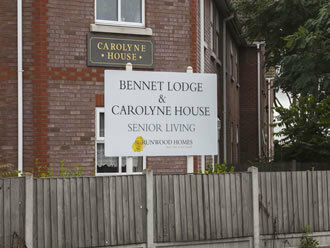 The aim is for residents to have a really enjoyable day out experience without leaving the home. 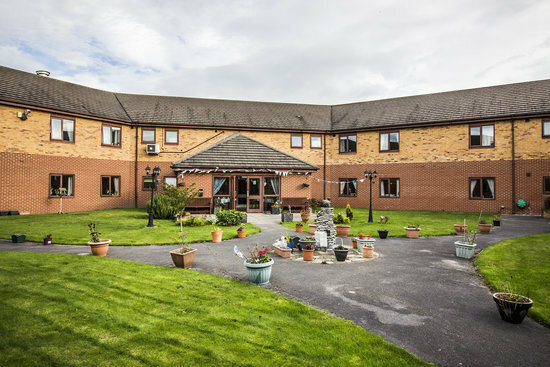 The Tea Rooms help to make the often difficult experience of visiting a loved one in a care home into a positive one for all, thereby improving and enhancing relationships. 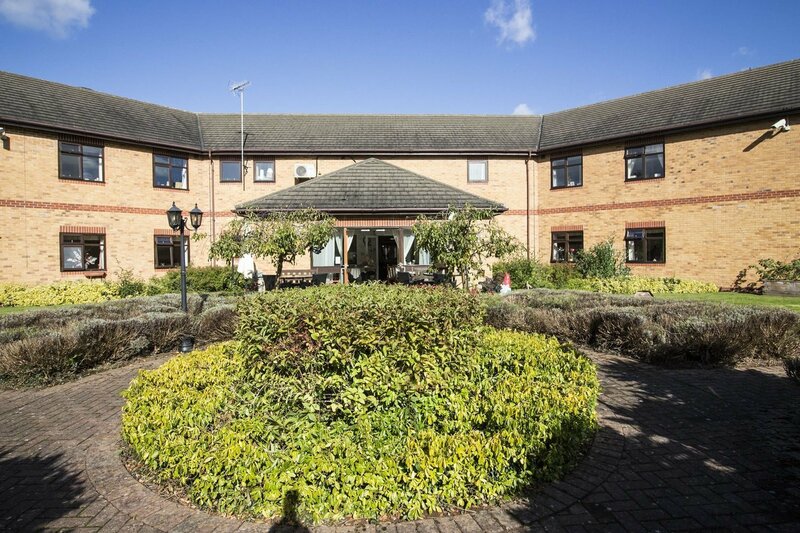 Four Acres is a brand new care home with 66 bedrooms in the village of Studley, close to Redditch. 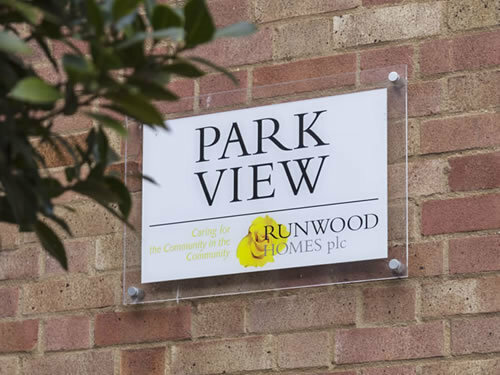 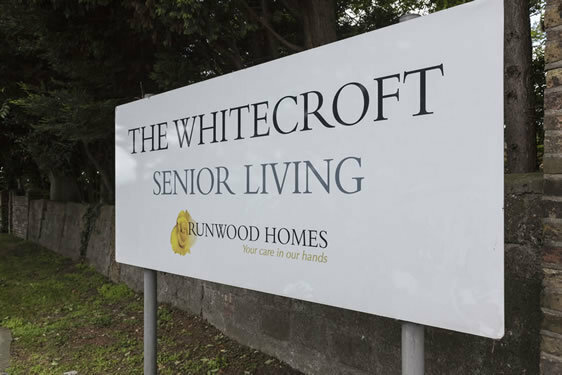 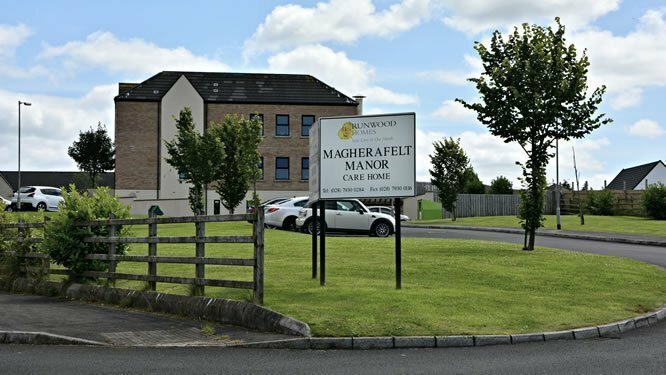 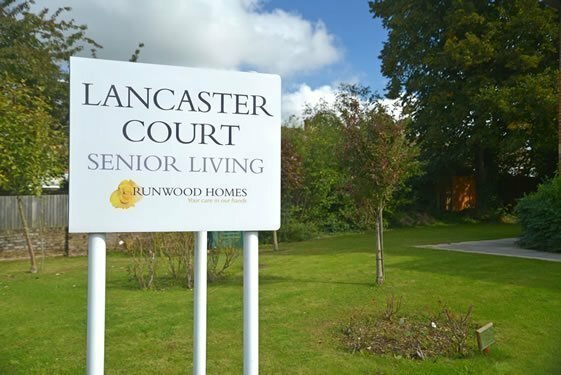 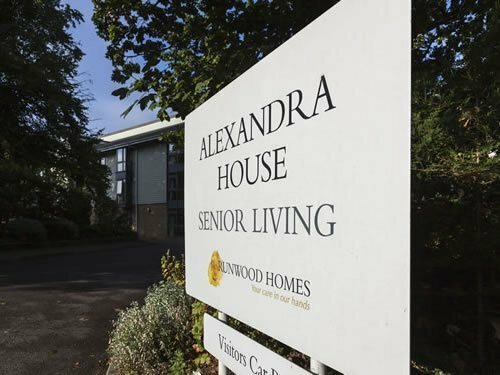 Four Acres thoughtfully developed to enabling residents to lead a truly fulfilling later life, with dignity and independence. 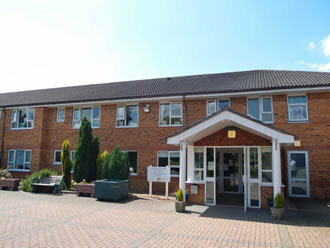 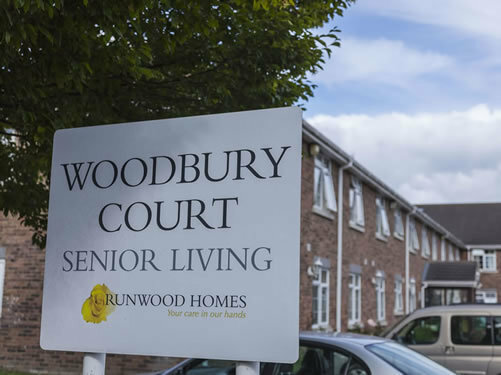 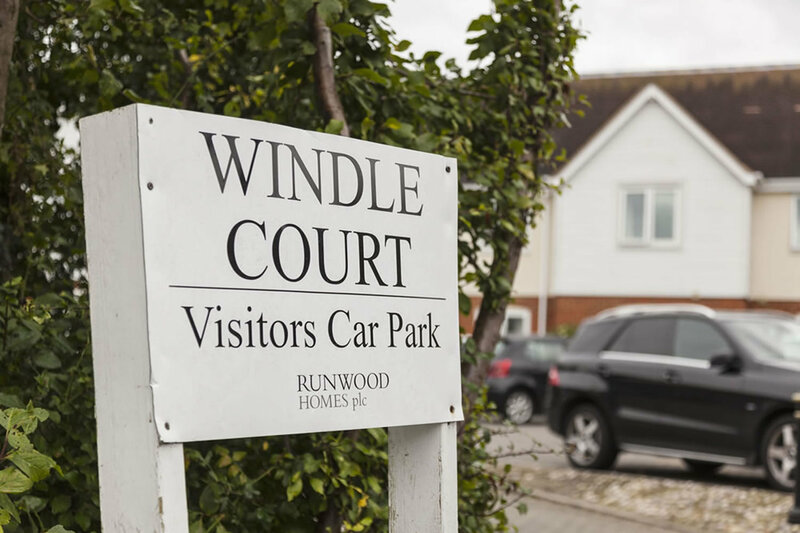 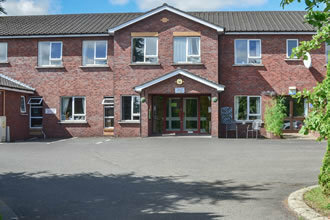 Jubilee Court is a purpose built 75 bed home situated in Hucknall, some seven miles north west of Nottinghamshire. 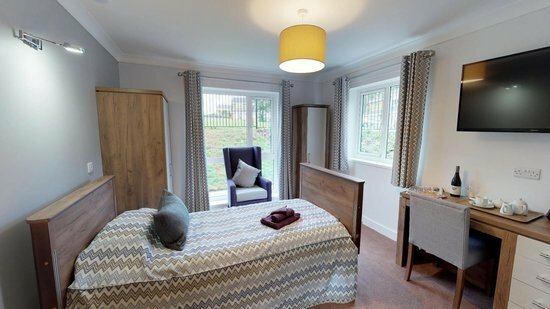 This spacious home provides expert care for older people, including those living with dementia and those requiring general nursing. 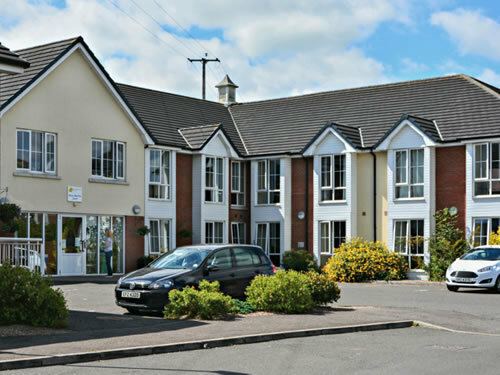 Waterfield House is a great example of a modern, well-established and purpose built care home situated in the ancient market town of Hadleigh. 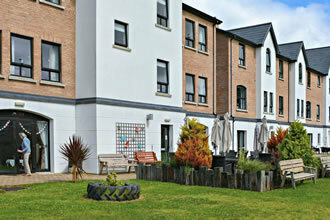 Enjoying a pleasant location in a quiet cul-de-sac this bright and spacious 75 bed residence.